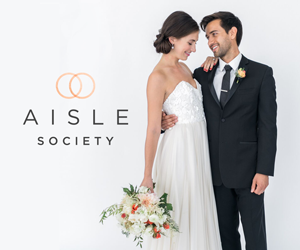 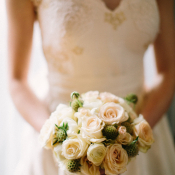 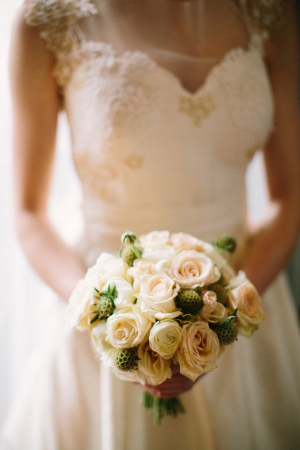 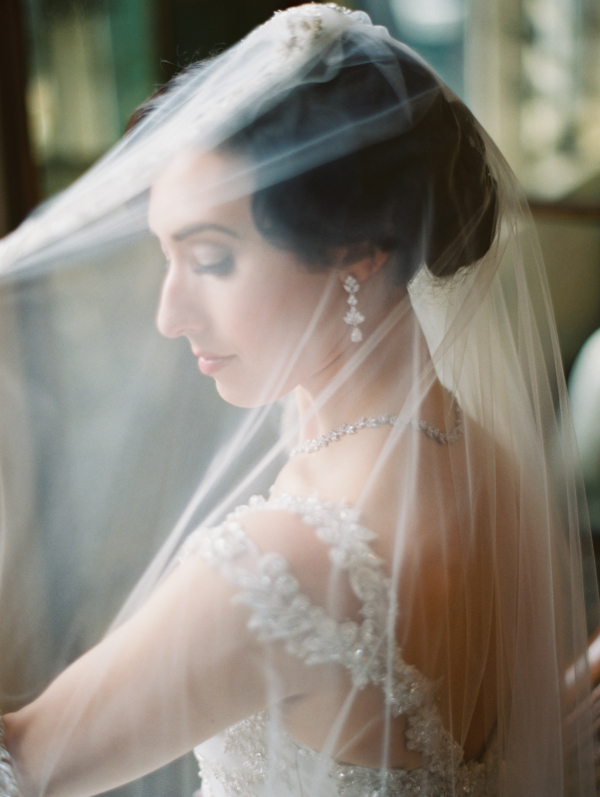 There’s nothing more mesmerizing than bridal fashions with Old World sophistication and gorgeous details, and these stunning images from Arielle Doneson Photography confirm that! 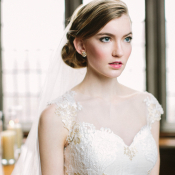 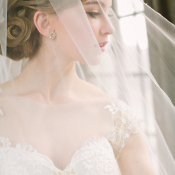 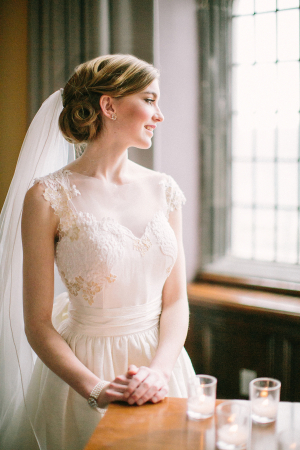 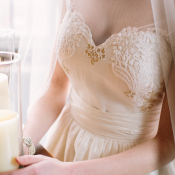 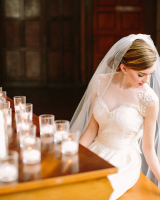 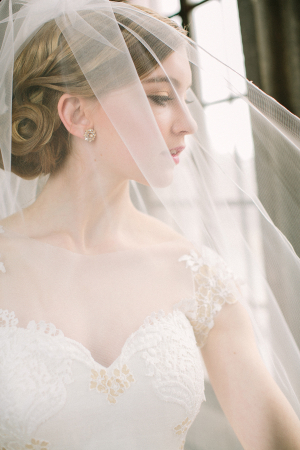 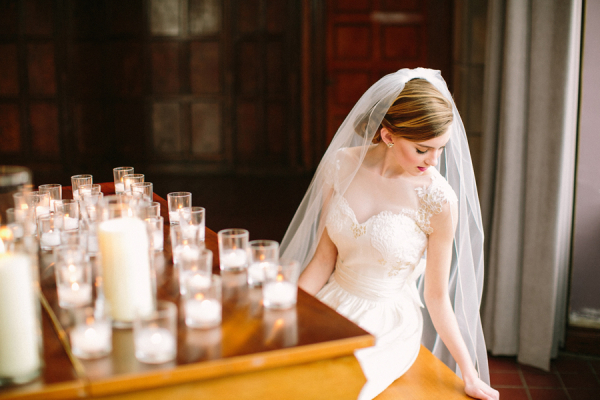 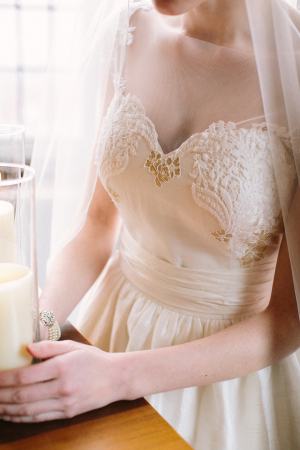 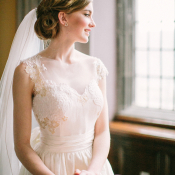 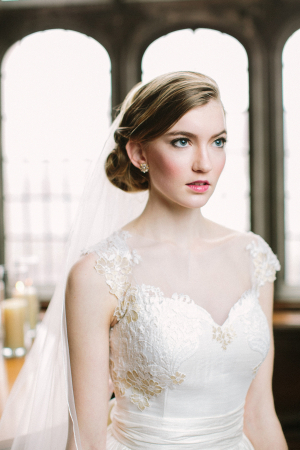 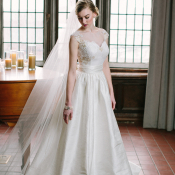 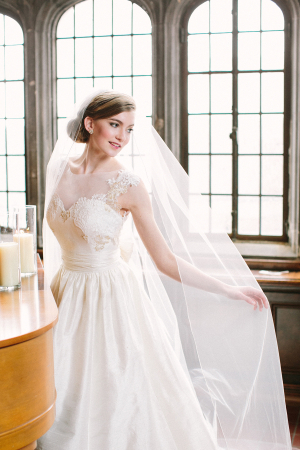 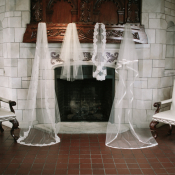 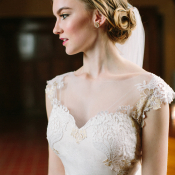 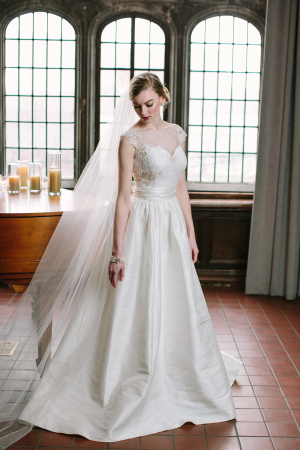 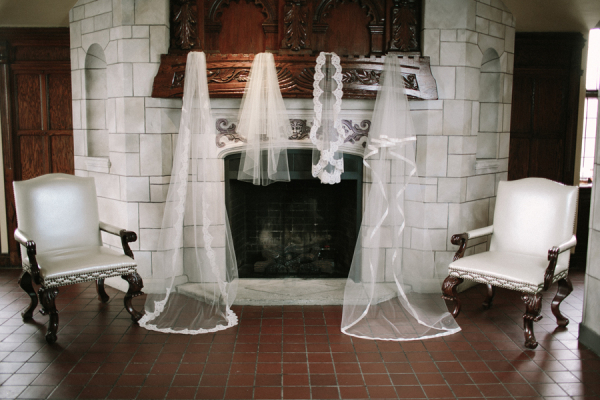 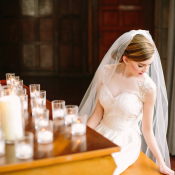 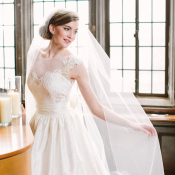 Captured as a look book for Something White bridal boutique near Cleveland, Ohio, at the equally glam The Tudor Arms Hotel, these gowns and veils—especially all of the lovely lace—leave us drooling! 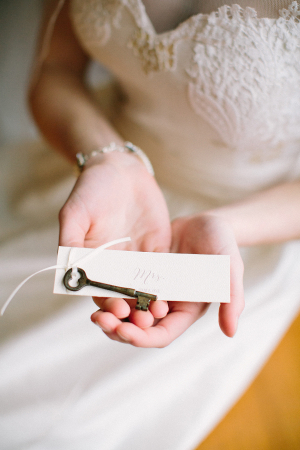 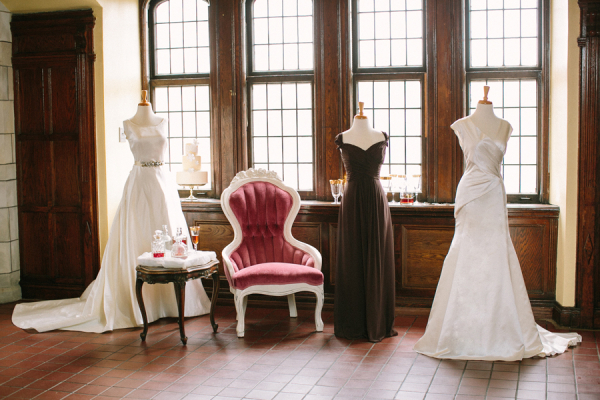 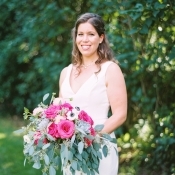 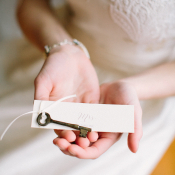 We adore the vintage look of the surroundings, complemented by pieces from Borrow Vintage + Eclectic Rentals. 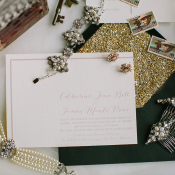 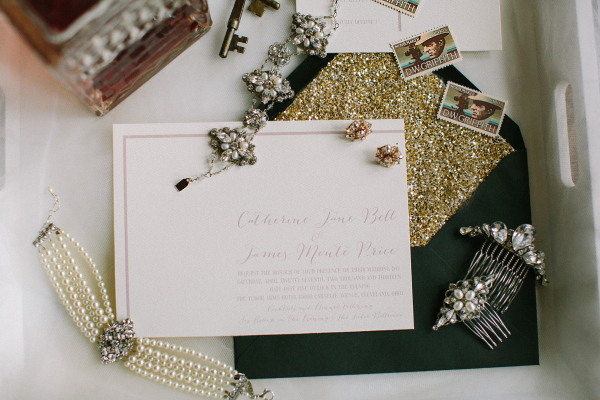 Baci Designer created the stationery for this shoot, and oversaw the styling of the entire day. 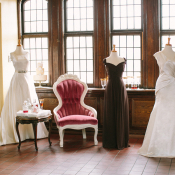 We feel as though we’ve been transported to another era!